Is it POSSIBLE? How to Learn Russian in Your Car. How to Learn Russian in your Car. Believe it or not, learning Russian (and other languages) while driving in your car is a common and time-saving way of learning. It’s actually a “thing” among language learners. Well… for those of us with cars. So, why learn Russian while driving? Meaning that’s extra opportunity for you to learn Russian. But, this means you need a certain kind of Russian learning program. Not books. Not Apps. Using these “active” and “engaging” ways in a car doesn’t make sense. You need something with a passive learning style. There are 2 learning styles: active & passive. Active requires you to focus 100%, write, think and analyze. But consider the context. You’re in a car. A piece of metal hurdling at 40 miles per hour. You need to take advantage of passive learning. Passive learning is learning that doesn’t require you to be 100% engaged. Does it work? Oh, yes. The method works well enough given your context: being occupied with the steering wheel. 1. 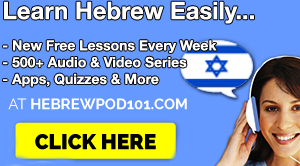 RussianPod101 – 800+ Lessons from Beginner to Advanced. This is an online Russian learning system that gives you tons of Audio & Video lessons. All available via their App or website. You can download and play while you’re on the go. You learn real conversation as they 1) break down the phrases 2) translate them all and 3) ask you to repeat. Enough lessons to take you from knowing nothing to an intermediate level. They have over 140+ hours of lessons and new ones coming out all the time. Very useful to listen to while you’re driving. Definitely the biggest Russian online course and a great way to learn Russian in your car. Cheap. Lots of of discounts and free lessons too. 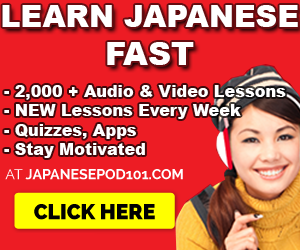 Tons of Audio & Video lessons & new lessons all the time. 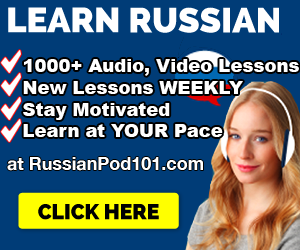 Click below to check a sample lesson & click here to visit RussianPod101 to learn Russian. Basically, this is an Audio course with CDs. Perfect if you want to stick it into your player and drive. 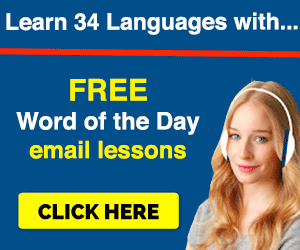 Pimsleur is well known and famous for their Audio programs… especially among the older crowd. You can say RussianPod101 is its younger version. If you want to learn Russian while driving your car, this is also good. It is completely audio and gives you 6 hours of lessons. You hear the English first, then the Russian, two or three times times, then you repeat it. Then another sentence. And so on. Pimsleur is sold on Amazon so click here to check it out. Have you tried to learn Russian in your car? Do you use any other Russian lessons/programs while you drive?